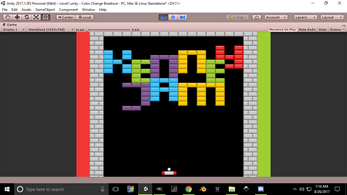 Classic Breakout with a simple twist done for Kenney Jam!! The theme was "It's not a bug, it's a feature." Great job! I enjoy the moving background.